When we have a dog in our family, we want to take care of them and make sure they get the most out of life. This would include buying them toys so they can play. 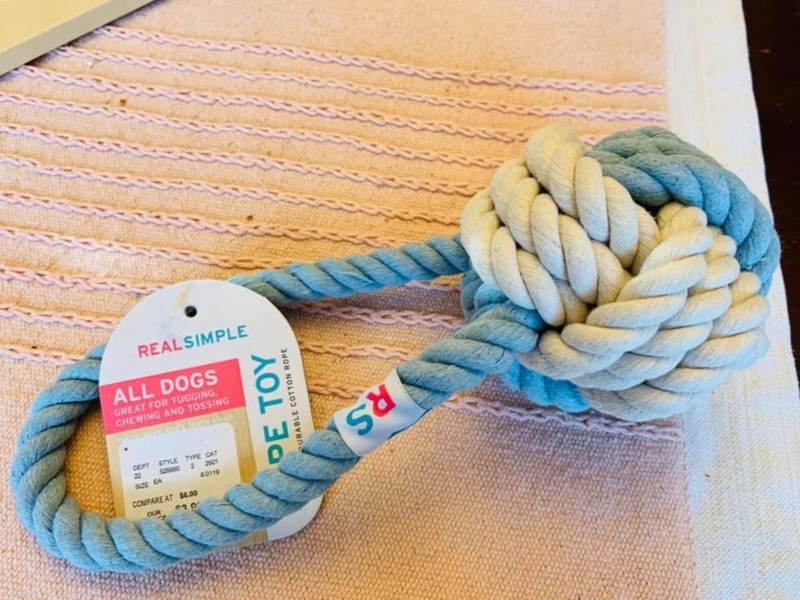 That is what Indira Tuckler did when she bought a few rope toys for her dogs. They appeared to be sturdy so she thought they were safe and they came from a reputable store. Unfortunately, within a day, the toys were torn to pieces by her dogs. She threw away all the of the shreds that she found but it was already too late. 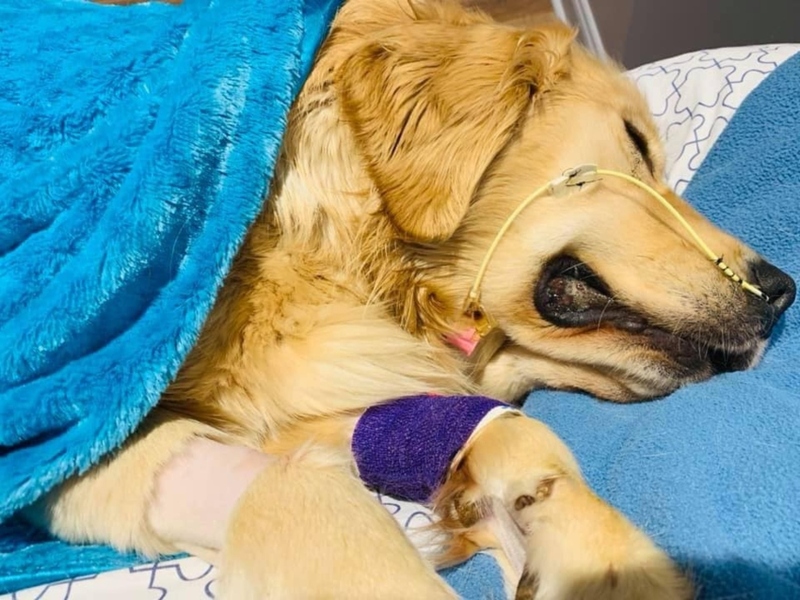 Sam, her 14-month-old Golden retriever had swallowed a piece of rope. It damaged her intestines and she died. 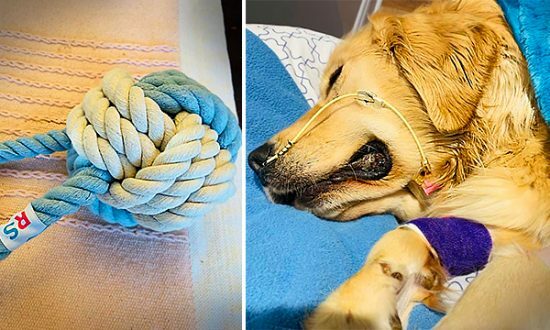 Even though she believes that the rope toys were ‘impossible to destroy’, it proved to be fatal to her pet. She is now sharing the story to warn other pet owners about the possible dangers. 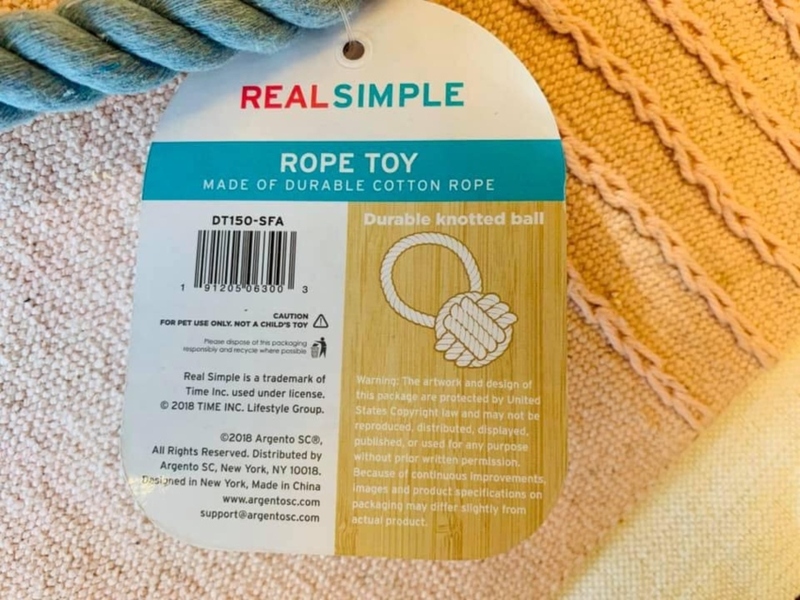 A number of retailers offer the ‘Real Simple’ toys, including Petco, Pet Smart, T.J. Maxx, Marshalls, and Homegoods, where these were purchased. 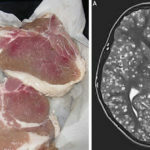 The symptoms can include diarrhea, drinking excess water, loss of appetite, vomiting, and could be confused with parasites or an upset stomach. 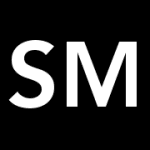 It is difficult to see the rope on an x-ray so surgery is typically the only option to identify the problem.